Steven Calantropio retired from an active career in public education in 2004. He taught music and movement in the River Edge, NJ public schools for 31 years prior to his retirement. During that time, Mr. Calantropio presented workshops and lectures in elemental music at many colleges and universities in the United States and internationally as well. His two most recent books Pieces and Processes and Lessons in Elemental Style have been well received by music educators and are published by Schott Music Comp. Steve’s innovative Master Class in Elemental Music was presented over 25 times during his years of teaching at various institutions of higher learning. In his retirement, Mr. Calantropio continues to serve as the Education Director of the American Orff-Schulwerk Association, a position he has held for the past 10 years. Steve is also the president and a founding member of the American Center for Elemental Music and Movement (ACEMM). He lives in New Jersey’s scenic Sussex County. Donna Fleetwood is the Director of the Orff Schulwerk Certification Program at George Mason University where she completed her studies. She has also taught in Orff Certification courses throughout the U.S.
Donna has teaching experience at the Bilingual Montessori School of Paris, the Oak Knoll School in New Jersey, St. Albans School for Boys in D.C., and 23 years in the public schools of Prince William County, VA.
An active American Orff-Schulwerk Association national conference and chapter presenter, Donna has presented internationally in France, the U.K., Hong Kong and South Korea, and completed studies at the Orff Institute in Salzburg, Austria. She served nationally on AOSA’s Board of Trustees and has chaired AOSA’s International Outreach Committee, as well as the Curriculum Oversight and Review Subcommittee (CORS). She has written for the Orff ECHO, Reverberations and the AOSA blog, Sharing Wisdom. 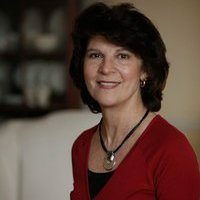 Locally, Donna served as president of the Middle Atlantic Chapter– AOSA. She currently resides in Central Virginia where she enjoys (for the most part) the renovation process of an old tavern where she hopes her family and friends will be able to gather. Drue Bullington teaches elemental music and movement at Brownstown and J.E. Fritz Elementary Schools at Conestoga Valley School District in Lancaster, PA. Drue has a rich and varied background in choral music as a conductor of children’s choral music, private studio instructor and professional choral singer. He is twice a graduate of West Chester University of Pennsylvania having received a B.S. in Music Education and a M.M. in Music Education with a certification in Orff Schulwerk. He has done extensive post graduate study as well through masterclasses and an apprenticeship program at George Mason University. Drue has taught in several Orff Schulwerk Certification programs around the U.S. and offers numerous professional development and workshop sessions on elemental music and movement through the Orff Schulwerk approach, incorporating technology, and integrating the soprano ukulele into the K-12 music classroom. 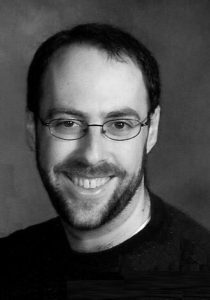 Tim Purdum teaches Orff Schulwerk Pedagogy at VanderCook College in Chicago, and has taught previous courses across the country. He is the author and publisher of the Creative Sequence books, and developer of Unison.School, an online resource for music teachers. Tim is a regular clinician for districts and AOSA chapters, especially focusing on creative curriculum development. He taught K-12 music in a variety of urban and rural schools around Massachusetts and Iowa, and now works full-time on technology to help others. Kate Bright is a music teacher at Lincoln Charter School in York, PA, where she teaches approximately 700 kindergarten through fifth grade students. 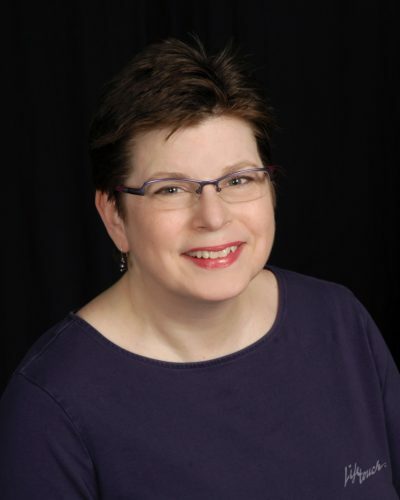 She is past-president of the Greater Baltimore Area Orff Chapter and the Philadelphia Area Orff Chapter, and has presented at the America Orff Schulwerk Association’s national conference. In 2015 she received the Spotlight award from the American Center for Elemental Music and Movement, and she currently serves on the board of both ACEMM and the Harrisburg Area Contra Dance Association. 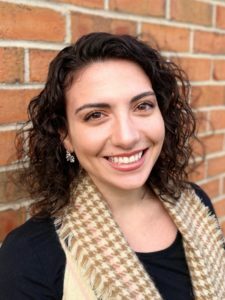 Casey Goryeb is currently the Pre-K through 5th Grade Music Teacher, 5th Grade Chorus Director, and 4th and 5th Grade Community Choir Director at both Catherine A. Dwyer and Dennis B. O’Brien Elementary Schools in Rockaway Township, NJ. She attended Lebanon Valley College where she received a Bachelor of Science in Music Education and Bachelor of the Arts in Music (Flute Performance). Casey then earned a Master’s Degree in Educational Leadership Instruction from The College of New Jersey. She received her Orff Schulwerk Certification and completed the Orff Curriculum Course through The University of the Arts, and The Master Class in Orff Schulwerk through George Mason University. An active member of her local chapter, Casey has served on the Executive Board as Treasurer and Newsletter Editor and is currently the Vice President of the Northern New Jersey Orff Schulwerk Association (NNJOSA). 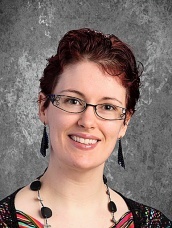 She is also is a member and clinician for the New Jersey School Music Association (NJSMA) Elementary Music Division. In her spare time, Casey performs as a vocalist and ukulele player in the duo, The Two Ukes. Lissa Ray is in her 9th year of “retirement” after a teaching full time for thirty years. Her teaching experience spans preschool the to adults. She is now teaching music to children three to six years old at Mercy Montessori Center. She holds a Bachelor’s Degree from Western Michigan University and a Master’s Degree from Indiana University. She has completed her Orff Certification as well as Master Classes and Orff Curriculum. She attended the summer course at the Orff Institut in Salzburg, Austria. Lissa is a Movement and Recorder Instructor for OS Teacher Training. Lissa has been active member of the Greater Cincinnati American Orff-Schulwerk Chapter since 1987. She is currently one of the Local Conference Chairs for the 2018 AOSA Professional Development Conference in Cincinnati. She has served on nationally on the AOSA National Board of Trustees as a Region Representative and member of Technology, Advocacy, and 50th Anniversary Conference Committees. She also served on the Board of Directors for the Cincinnati Children’s Choir and taught Musicianship Through Movement at the CCC Summer Festival for many years. Lissa has presented at several AOSA national conferences and chapter workshops. Lissa is the Handbell, Youth, and Children’s Music Director at Northminster Presbyterian Church. She is a flute player and she rings handbells in the Cincinnati Collaborative Ringing Project, of which she is a founding member. 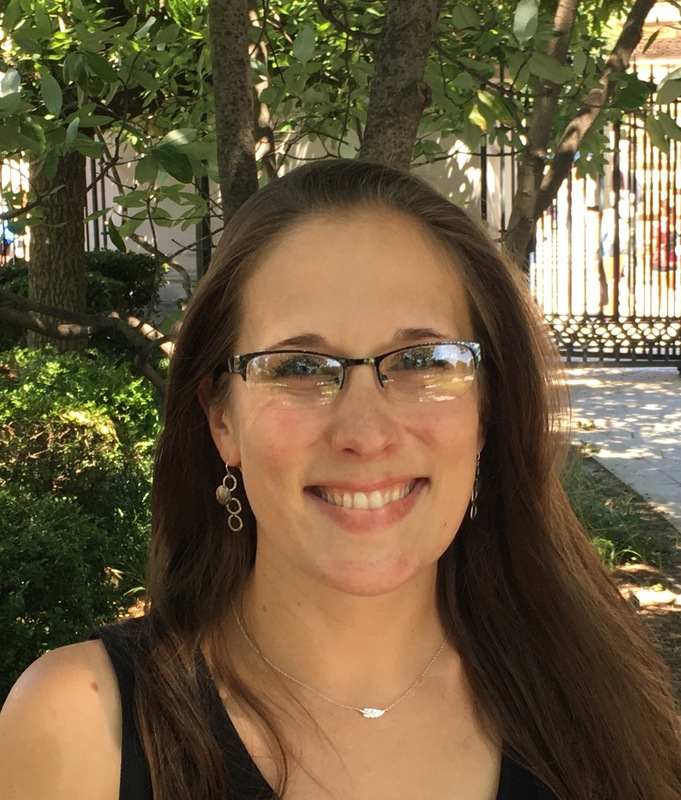 Kristin Smith is the music specialist at Grace Episcopal Day School in Kensington, MD. She is active as an elemental music and movement educator and clinician in the region of her home chapter of the American Orff-Schulwerk Association, the Middle Atlantic chapter. A native of Pennsylvania, Kristin received her bachelor’s degrees in music education and flute performance from Lebanon Valley College. She completed her Orff Schulwerk certification through the University of the Arts, and the Master Class in Orff Schulwerk through George Mason University. In addition to serving on the ACEMM board, she is an advisory board member for the Maryland General Music Teachers’ Association of MMEA. Kristin is an AOSA approved teacher educator for recorder and movement pedagogy. In addition to teaching, she performs as a flutist and maintains a private lesson studio for flute and piano. 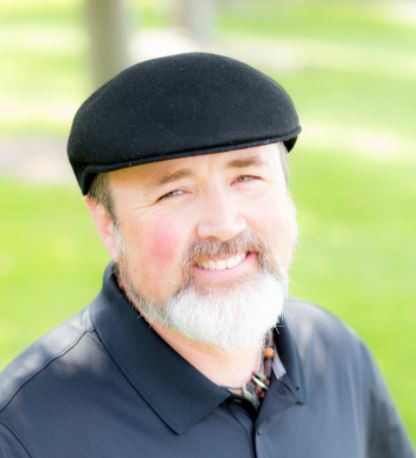 David Thaxton is from Sparks, Nevada where is currently in his 24th year teaching Elementary music to pre-K through 6th grade. 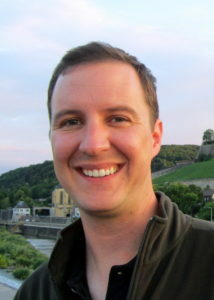 He studied under Elizabeth Gilpatrick, and Judith Cole at Colorado State University, UNC Greeley and the University of Massachusetts Amherst where he received all three levels of Orff Certification, as well as studying under Kay Lehto at the University of Nevada, Las Vegas to receive certification as an AOSA approved Levels Course Educator. David teaches Level I pedagogy for the University of Nevada, Reno Summer Orff Course as well as the Orff Level I pedagogy and Level II Recorder for the San Diego Summer Orff Course. David has presented workshops and clinics at local, state and national levels and presents to Orff chapters throughout the country. He has also served as President of the Sierra Nevada Chapter of AOSA where he was co-founder of the Sierra Nevada Orff Festival. 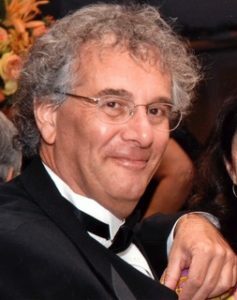 At the national level, he has served on the Editorial Board of The Echo Journal of the American Orff Schulwerk Association and the monthly online publication, Reverberations. He has been the Creative Director and Lead Clinician for the Four Corners Young Musicians Summer Camp in Durango, Colorado since 2015. David was also recently awarded the “Spotlight Educator Award” for the Winter of 2017 from the American Center for Elemental Music and Movement (ACEMM).